Procurement professionals are often short-staffed and ill-equipped to manage all of the projects that are coming through the pipeline. A Managed Services Provider (MSP) is the emerging solution that can drive material and sustainable cost savings as well as operational efficiencies in services procurement. 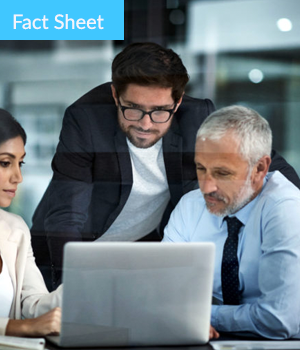 Download the fact sheet to learn about how MSPs are actively managing SOWs for their clients!